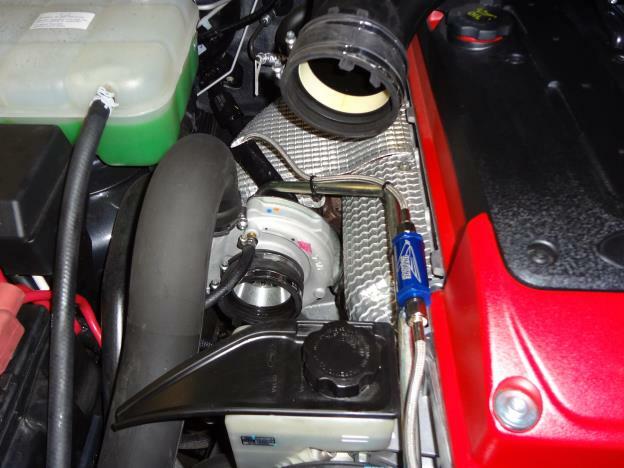 The turbo feed line on a XR6 turbo or F6 is renowned for blocking up its filter and the oil feed line leading to total turbocharger failure. 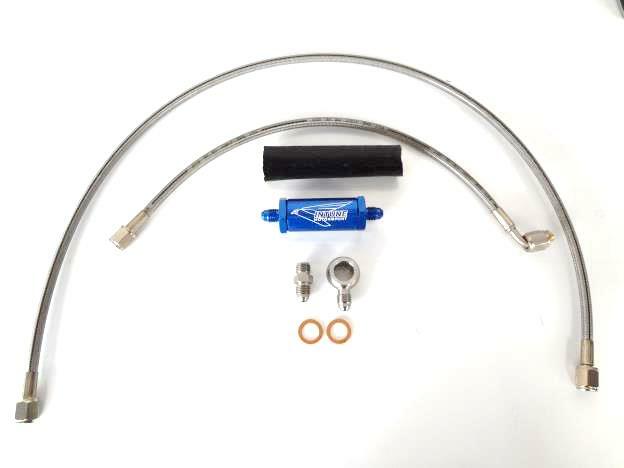 This kit contains the parts required to replace the STD oil line and filter to the turbocharger on a FG XR6 turbo / F6. 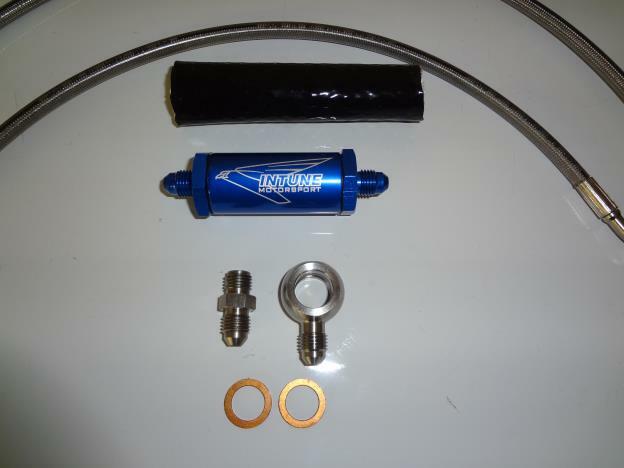 The kit comes with a cleanable filter, braided hoses, fittings and washers. 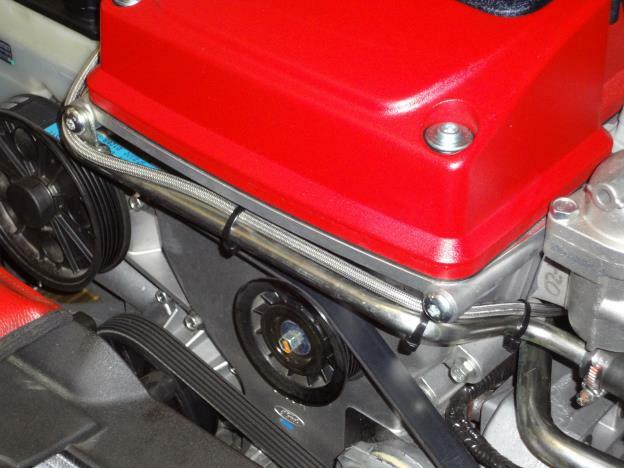 We also supply a piece of silicon shielding for the hot end of the oil line. 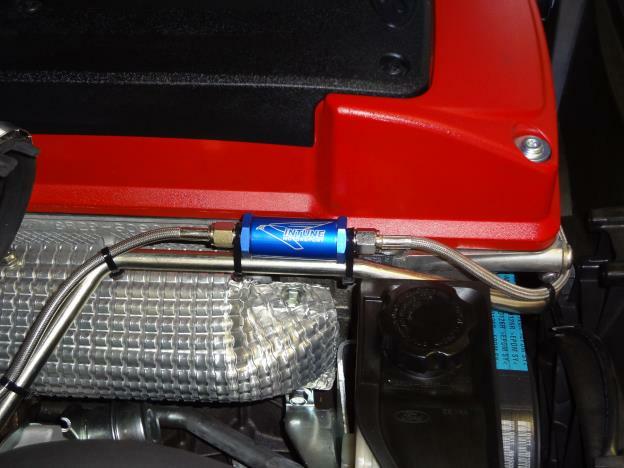 The kit is easy to install and a must for any XR6 turbo or F6. 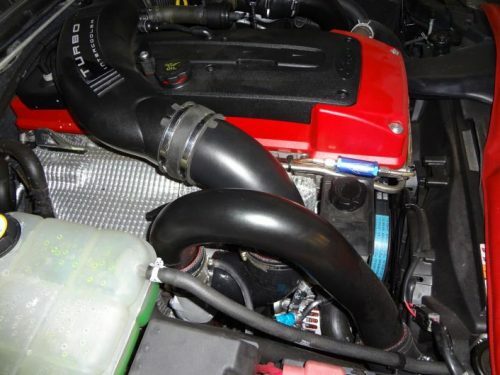 0003502.